I had good intentions. I always do. But I’m a realist, knowing my limits. As a mom, 8 performances of Disney’s the Little Mermaid, a season opener Exhibition with Marching Band. I think I ended up with 12 posts…with numerous others in my head. But I am proud of the fact that I have posted something for everyday I’ve had students so far on my #Teach180 page. That’s gotta count for something, right? So do the math 12 posts+this 1+ 16 days of #teach180 = 29. I almost made it to 31. Oh well, maybe next year! I’m looking forward to my #teach180. It’s gonna be a special year. Some awesome kids walking through my door every day! Have an amazing year everyone! 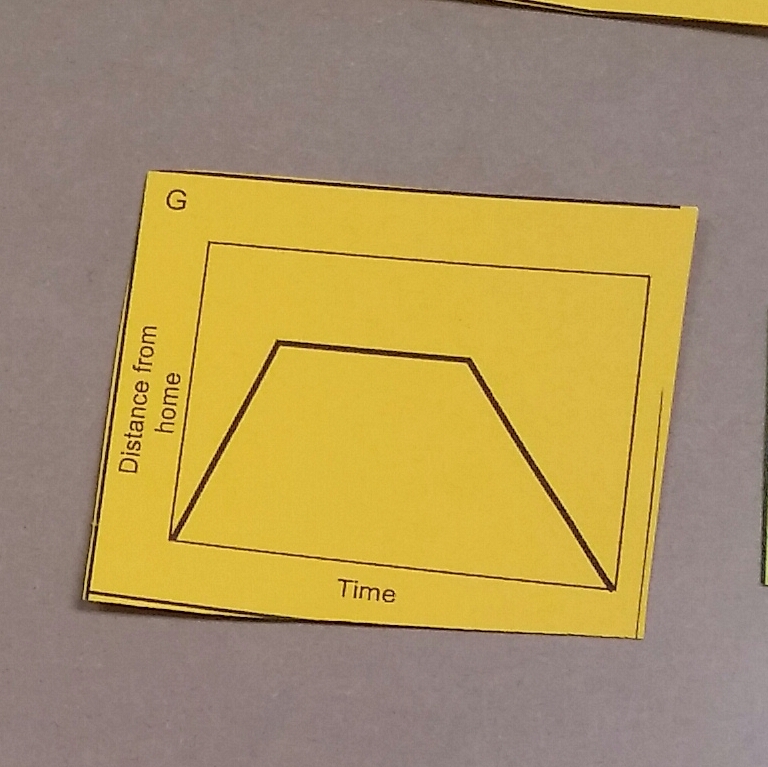 As we completed the matching cards portion of Journey to the Bus Stop, Distance – Time Graphs from Math Shell site, I provided an Graphing Stories Organizer in our co-teaching class. In our notes, I had students separate the graph into sections, sort of like numbering lines in a text passage. Then I asked them to describe each portion of the graph as increasing, decreasing or staying constant. Next I asked them to add a descriptive word like rapidly, slowly, etc. Rather than jump right into the matching, this required students to think about what was happening. After completing this for each graph, students took out their scenario cards and began matching. I feel like the conversations were more focused on what the scenario cards were saying and how that looked as a graph. I wonder if I did a similar text marking, maybe with highlighters – one color for increasing, one for decreasing, one for constant…would that allow them to match more efficiently? 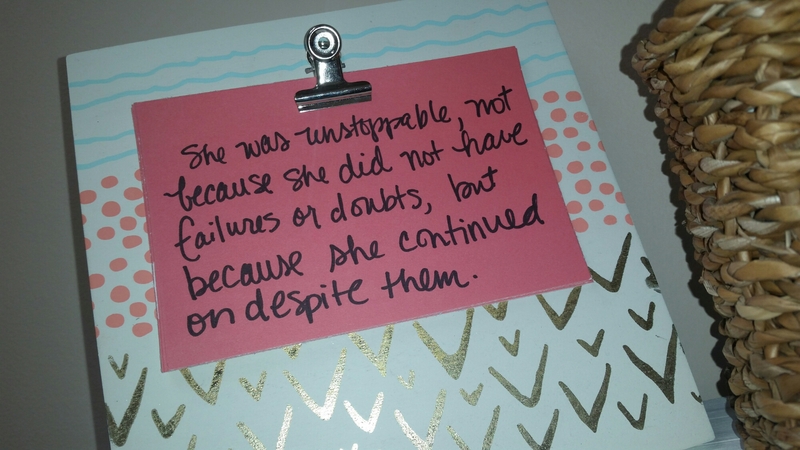 Sometimes we have tough days, so a bit of encouragement can be the little boost needed to finish strong. My Granny was a wise, wise lady. I learned from her whrn you’re having a tough time, start to get down on yourself, if you’ll focus on encouraging or serving someone else – it can lift your spirits…it’s not about you anymore. Here are 3 Things I’ve seen in our building this year to offer some encouragement to colleagues. This clipboard is on a shelf in our lady’s faculty restroom. There are several motivational quotes that are cycled through. 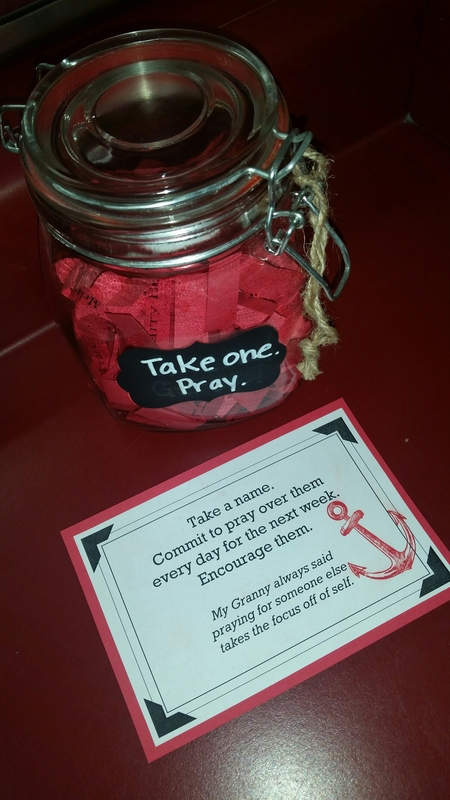 This jar was in our lady’s faculty restroom last year, filled with positive thoughts and motivational quotes. This year, we’re beginning with every employee and/or department on a slip of paper. The big idea, is to draw one out and encourage that person for the following week. 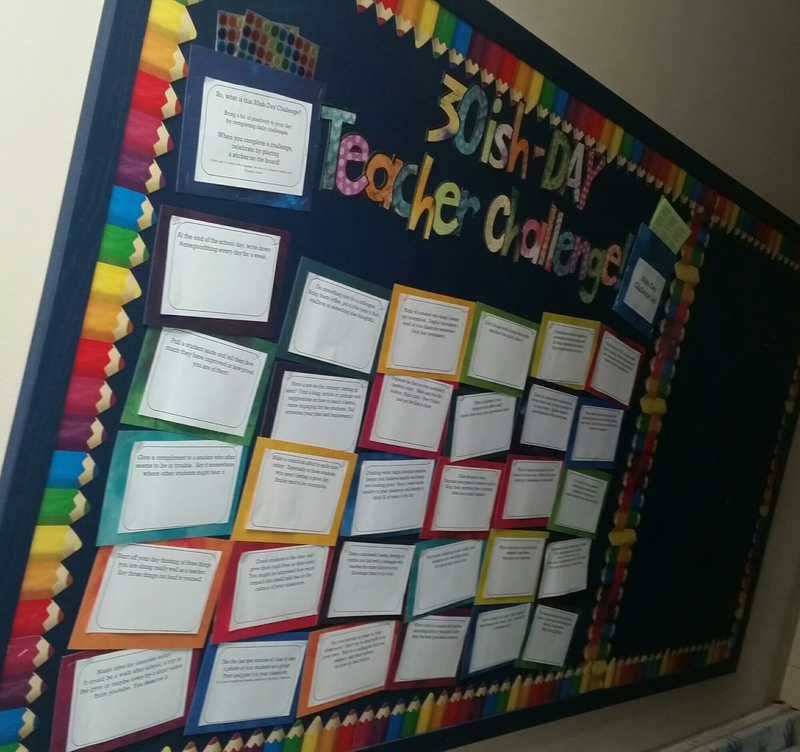 The teacher who shared this board idea said it came from a link on Pinterest called the 30-day Happy Teacher Challenge. There’s a variety of challenges from encouraging colleagues, taking notice of students, exercise/time for self, trying a new strategy in your classroom and organizational tips. The idea is each time a teacher completes a challenge, they add a sticker to the board. 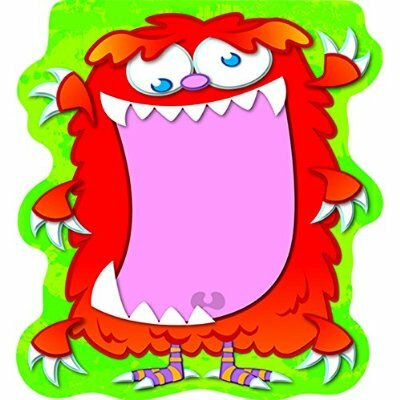 Three comments from students today as qe worked with Barfing Monsters to wrap up our Unit 0 on Patterns. 1. 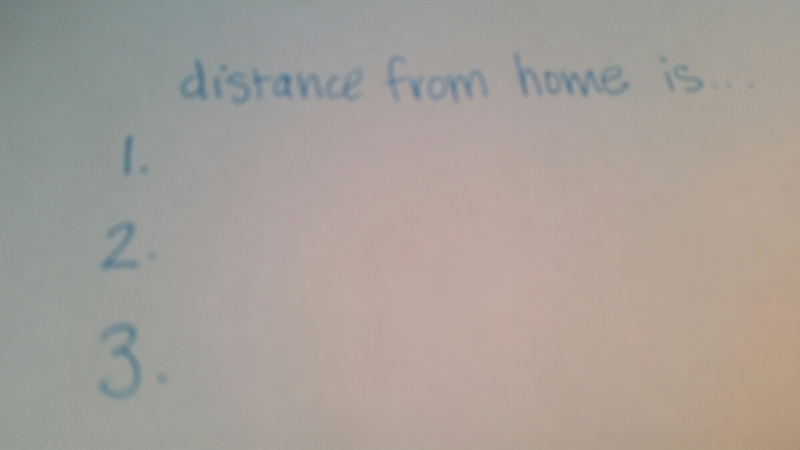 Student asks – did you come up with this on your own? Or did you find it on the internet? Well. The idea actually came from @samjshah from NY and @mathdiva77 from SC or NC. It was originally planned for a pre-calculus class I believe. Then @cheesemonkey from San Francisco started to modify it for Algebra 1. And she shared it with me, I made some adjustments and here we are. 2. Is this for an elementary class? Really? Barfing Monsters? Doesn’t sound very high school is to me. 3. Are these real people’s names? Yep, these monsters are need after real live math teachers. I proceeded to name the states in which they lived. Lots of laughter. Some hurting brains. But good discussions and ideas shared. This one actually asks students to submit name, then whether they are leaving or returning to class. Based on the response, it sends them to destination dropdown menu if leaving or submit response if returning. Since the g-Sheet will time stamp responses, there is no need to ask for time. Copy the share link and create a QR code on the hall pass to post in specific spot in classroom for students to scan and fill out the form prior to leaving the room and again as they return. Not sure if you should have a class device available for those who don’t have a working device? What other ideas would this work for? It is moments like this I appreciate tech – getting collaborate with my dear friend who lives many hours away now – but feels just like she’s still across the hall! Thanks TCB for the idea! Earlier in the summer, I read / chatted Creating Cultures of Thinking, Ritchhart. This is a paragraph I had marked to revisit before school began. Close your eyes and picture a classroom, any classroom – just not your own teaching space. A generic, made-for-television classroom will do. Take a visual walk around the room to notice what is there. Now open the door to the classroom and walk outside the room. Eyes closed. What greets you? Now, head to the library in your virtual tour and have a look around in your mind’s eye. What did you notice in your virtual tour of this imagined school? What was familiar? What was inviting? What left you cold? I’m sure each person will answer each of those questions differently. I know a classroom is not what makes or breaks a teacher’s success. But I also know that I spend many, many hours each day and am glad to have a place I can sit and enjoy a calm, quite moment when needed. I realize each person may have different preferences on the layout and style of their classrooms. But I prefer mine to be dynamic, ready to adjust at a moment’s notice. I want it to be a happy place – for my students, yes. But also for me – I believe I can gain energy for my students if I feel happy in the space. I want a space that speaks life, a space students feel welcome and are allowed to be creative. Through the years, I’ve visited many different schools. Walking through the halls, the library, in the cafeteria…one can tell what’s valued and encouraged from a walk through those places. There’s an experience of energy – that trickles down to those who walk through those halls. For me, it would be ideal to have evidence of learning, laughter, those things that matter most to us. If you could design your ideal school environment, what would one see, think, experience as they walked through the halls? I had big plans for the summer – reading, but I’ve only read 1 book from my initial list. Well, I’ve skimmed a couple of them, and still have plans for Mathematical Mindsets (Boaler) this fall. But I look back over summer and wonder – what have I done? I’ve enjoyed time in these- a project shared with my dad – daily reading, morning coffee, evening reflection. I finished Creating Cultures of Thinking and revisited Making Thinking Visible and had some wonderful chats with @druinok and others on Twitter about them. CCoT was a great read after having read MTV 3 years ago. It emphasized the implementation of the thinking routines and offered some good illustrations of them in classrooms, along with discussions that helped lead to success. Ritchhart explains how creating a culture of thinking is more important to learning than any particular curriculum and he outlines how any school or teacher can accomplish this by leveraging 8 cultural forces: expectations, language, time, modeling, opportunities, routines, interactions, and environment. After completing, I revisited MTV with @druinok’s first time reading it. Again, it was challenging to see how some routines would look in math class, but some great discussion led to doable ideas. Here is a link to slides I started creating to use as reminders during my planning time. I hope to revisit these soon and get them completed. While at the pool, an elementary colleague recommended Hacking Education (Barnes & Gonzales), which I already had on my Kindle. 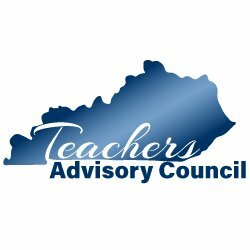 Some good tips and thoughts for how to make simple, but high return changes to impact school. I had actually read (listened to) The Five Minute Teacher: Maximizing Time for Learning (Barnes) while traveling over Memorial Day. This led me to Cult of Pedagogy blog and eventually her podcast. Since there were some nice convos coming out of #TMC16 with Make It Stick, I picked it up to skim over some highlights and notes from our chats last summer! But I have taken time to for fun reading this summer too (@stappsarah, you’d be proud!) Ninie Hammon is my new favorite author – several of her stories have a Kentucky connection, one even mentioned a business in my hometown! Be Frank with Me (Johnson) – love Frank! Black Sunshine (Hammon) – my favorite this summer! Unshakeable (Watson) I really enjoyed her Truth for Teachers podcast on my morning walks this summer and look forward to reading more! That’s 13 books I’ve completed, reread or skimmed to review. I still need to finish those 4!!! I’m pretty proud of all that I’ve read this summer, not being braggy, because it takes effort (reading is not my strong suit), yet I have grown to truly enjoy – it has become my escape. I have many hopes for this year. This summer I’ve had some mixed feelings – its year 22, which means, I am likely in my last 6-10 years of my teaching career. Which means, I don’t have that many more “tries” at getting it right. Wow. That makes me a little sad. But having that realization – I savor moments when I get to talk with former students. I realize what a privilege I’ve had and I am grateful. Open house last week was exactly what I needed – to get pumped about having students back with me again. So many possibilities! I have focused on questioning for the past several years and intentional effort to utilize reflection / literacy strategies but I feel that I need to mesh those big ideas with closure. Helping students reflect and wrap it all together, walk away with a concrete something to hold on and refer back to. I know how to do it, but I fail to wrap up a lesson nicely. That is my number one focus this year. Class wrap up and lesson closures. Listening to Tracy Zager at #TMC16 and the time with David Wees & team in the Contemplate and Calculate morning sessions helped me realized my need but also made it feel doable with some purposeful planning. My initial plan is to practice #CthenC from week 1 and embed that routine weekly to really help students become comfortable with it early in the year. I’ve mentioned this before, but the meta reflection component will allow students to process their thinking, talk and share. But my role will be to scribe some of their thoughts, but most importantly – to make those connections back to the students’ initial noticings. I believe that may have been my BIG A-HA moment at TMC16. 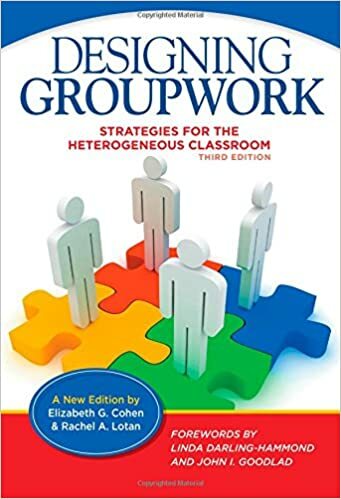 I had always struggled finding a good way to make connections for students when implementing Smith & Stein’s Five Practices – but #CthenC provided a structure I feel comfortable with – one I see as attainable – able to successfully guide students in those connections. On days we are not utilizing #CthenC, I plan to have an alarm set on my fitbit 6 minutes prior to end of each class bell. This will give me 1 minute to wrap up, refocus students; 4 minutes to reflection/exit slip and 1 minute to allow students to pack up, ready to leave. Why did I go into education? Because I want students to enjoy seeing patterns, finding structure and using those ideas to make predictions, and do more complex math. I want them to not dread coming to class. I want them to experience success. I want them to see they can do it, believe in themselves and I want to see their smiles when they get it! That’s my joy. They smile when they’ve accomplished something difficult. Last year, I wanted to laugh more and we did, but I plan to continue growing in this area. Glenn shared his success with daily high fives and Shelli shared how much it impacted the culture in her classroom. I did it a few weeks, but then got busy, started focusing on the things that didn’t matter and let it fall to the wayside. Again, I begin the year and do well with this. Friday Five – I called / emailed five parents every Friday. I make it about 6 weeks, then I begin to fall off the wagon. Its imperative that I do this. Its key to open and keep the communication lines open with parents / guardians. Sadly, when my energy goes south, I let it go because there’s no accountability. In my opinion, administration could care less. They say they want us to do this, yet there has never been follow-up or a conversation about it unless instigated by me. Even though I am very wrong in letting this go, its easy (wrongfully so) to not follow through. When noone else is in the building past 3:00 on Friday afternoon (okay, Mrs. Stapp is still there too), its hard to make myself stay and get the task completed. That makes me sound very unprofessional. As a parent, I’m disappointed in myself. But I also know that at some point in the year, I get to a point of self-preservation, I simply cannot do it all. My intent is to set boundaries, weekly goals and stick with them, even if only a brief communication – I need to be accountable to this. Thanks to conversations out of Sara VanDerwerf’s flex session at TMC16, I felt a ping of how important this is. Even if only a daily 5-8 minute reflection of how the day went or quick post for #180blog. I want to be accountable to weekly blogging. Its the first thing to go when I start treadding. Yet, its the most powerful tool in helping me grow. So while S had marching band practice this morning, I went in my room to work a while. As I walked in, I noticed finger prints all over the outside of the door. Later, as I was walking down the hallway, I noticed those finger prints again. Why did I keep seeing them? I thought, I need to clean those off before I leave. I paused to think of Miss Helen, she was my custodian in my room for several years. I looked forward to her coming to sweep my room during my afternoon planning period – she was my daily ray of sunshine. Humble. Hard-working. My Encourager. At the end of everyday, when the hallways were emptied, she cleaned the finger prints from the windows. Miss Helen retired a few years ago and battled Ahlzeimer’s. She passed away just before Christmas 2014. I remember thinking about the time a group of us bought her a Nativity – Christmas was her favorite time of year. She was so giving of herself, her time. She exemplified a servant’s heart. I stopped and watched them. I cried. What was God trying to tell me? I giggled – no coincidence those finger prints kept jumping out at me. As I sat in my room, I heard laughter as boys began jumping to reach my higher windows. They were cleaning my windows. And I smiled, once again, thinking of Miss Helen. I walked over and opened the window and smiled. They need to know – cleaning windows may mean very little to most, but its something to watch a group of teenagers give their time on a Saturday morning to impact their school and community. We need to high five those kids and let them know we are watching and what they do matters. Keep it up boys. I’m proud of you. I’m not sharing this story to point out a single group, as we have many, many student volunteers do amazing things in our community. It just happens that this particular group was a wink from God this morning. We all need to be reminded that even miniscule tasks can have great impact on others and when we lead with a servant’s heart – great things will happen. I’ve always wanted to be the marigold. When I was younger, my favorite Bible person was Barnabas – my role model, I wanted to be a real life Barnabas. I saw some amazing kids tonight at open house. Spoke with many wonderful parents. I am being trusted with these kids every single day. What if I fail to challenge/support them? What if we don’t laugh enough? What if I’m unable to convince them math can be fun? What if they don’t like me? What if I’m unable to encourage and inspire them? What if they don’t learn anything? But, what if they do? Forward Ever, Backward Never. Those things we should keep from our past to stand on as we move forward. Do I provide every student with the same quality / access to learn? Do I maintain a high level of achievement for every student, everyday? Have I done the right thing because it was the right thing? As I walk into my classroom next Wednesday, its all about my students, sharing some laughter, create some memories, share in the fun of math, challenge them, support them, give them opportunities to think and to celebrate…the day, the accomplishments, the students. I must remember to breath.